Oxide is the most common type of ceramic material. There are also a wide range of oxide sputtering target applied in various fields. Due to the time limitation we may not be able to list all the available here. Please check the availability via Email message if it is not a common product. We also provide indium bonding service. A drawing of backing plate could be uploaded in the inquiry form or send directly to our sales mail box. 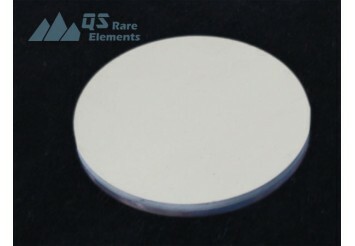 *Please notice the titanates, zirconate and other composite oxide sputtering targets(e.g. 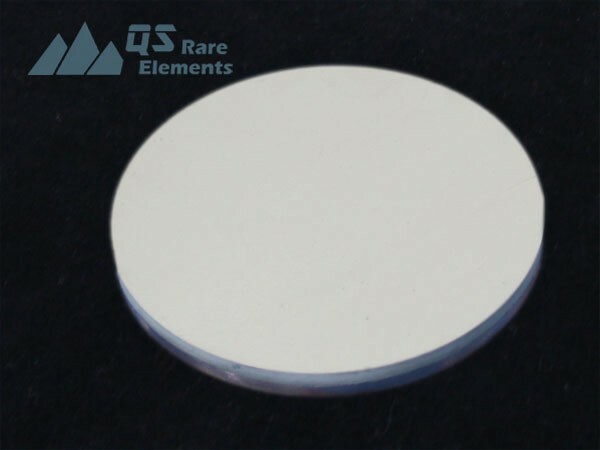 LaNiO3, LabNbO3) is also considered as oxide sputtering targets here but they usually need longer lead time as it’s not very common and have high requirements for manufacturing.